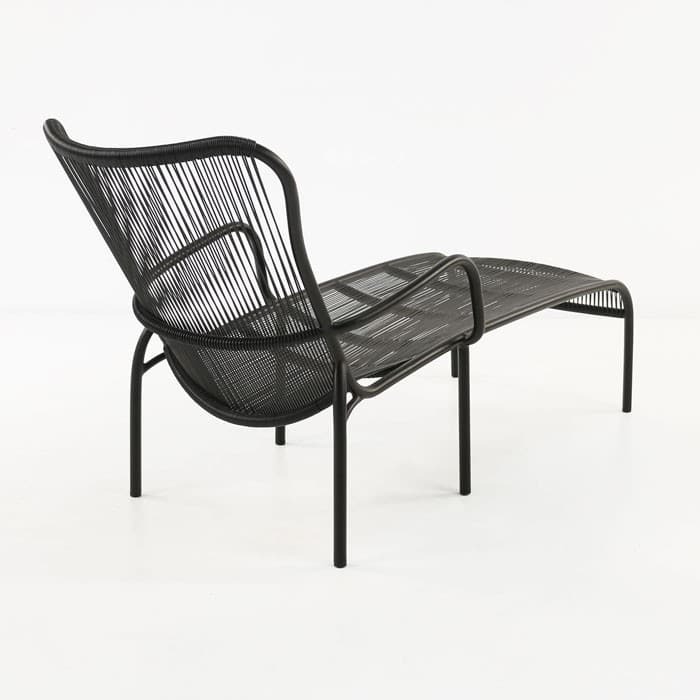 Dreaming of an upmarket look to modernize your space? Wanting to relax but not at the expense of style? 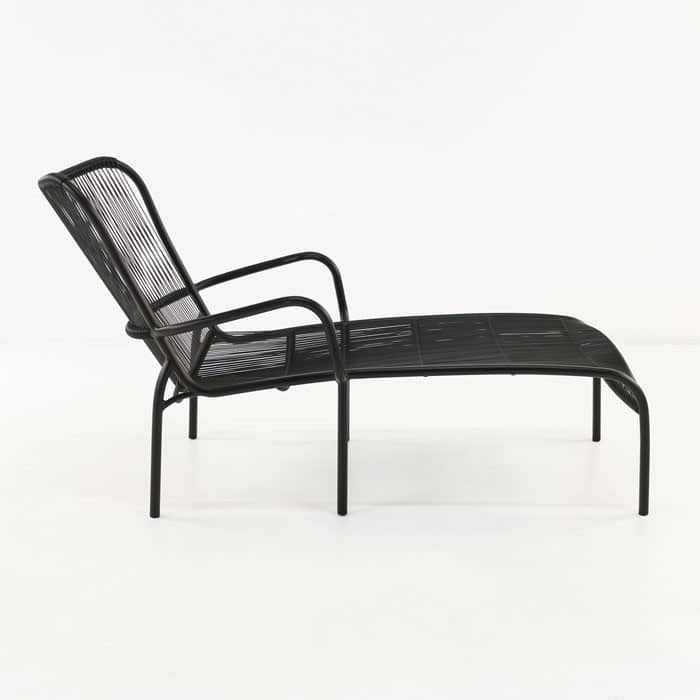 The Luxe Outdoor Daybed in Black is the perfect blend of art deco, 70s vintage and contemporary materials in one slick package. 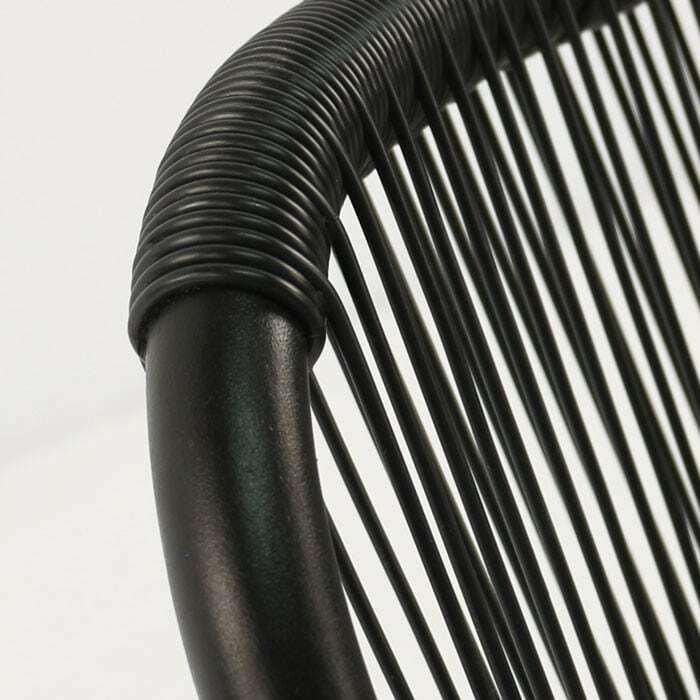 Both lightweight and durable, the Luxe Collection features a wide curved frame and strands of Ecolene® in matte black that looks incredible in many spaces, indoors or out. 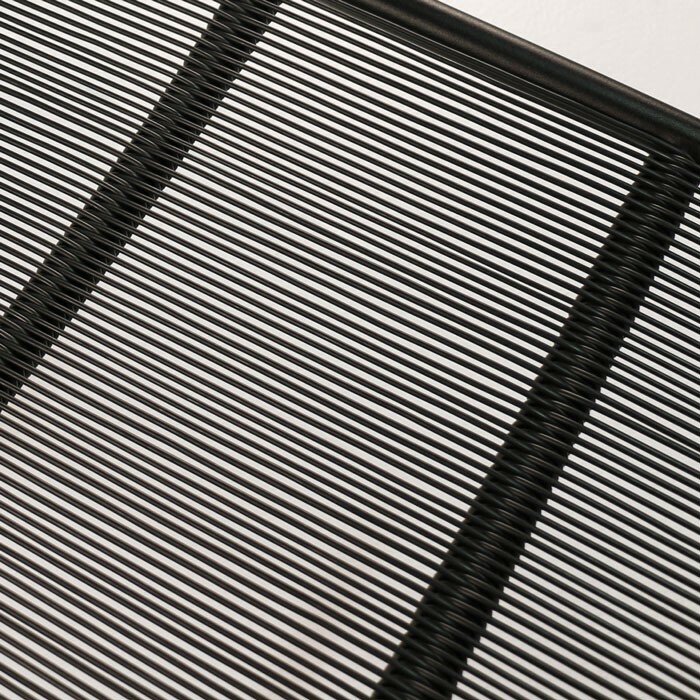 Ecolene® is a high quality, high density brand of polypropylene, it stands up to harsh elements with durability and stays looking extremely attractive! 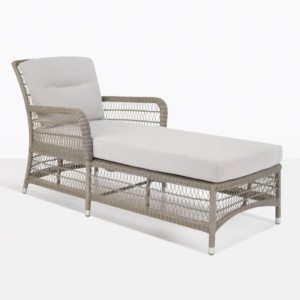 The Luxe Collection pieces are all built on a Powder Coated Aluminium frame so you can be assured that you are buying high fashion and high quality items! 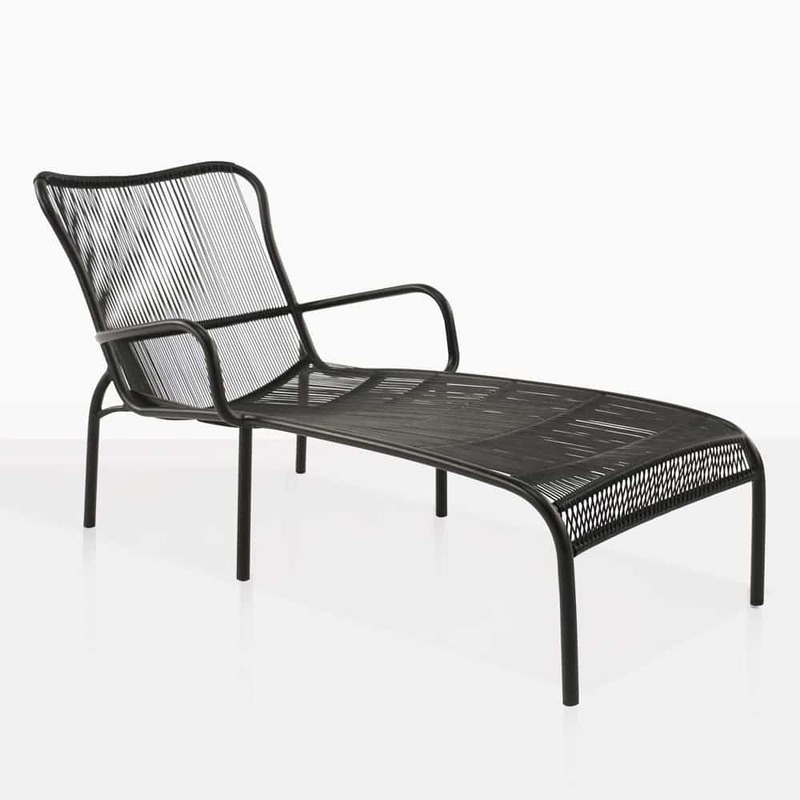 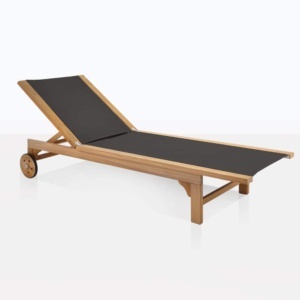 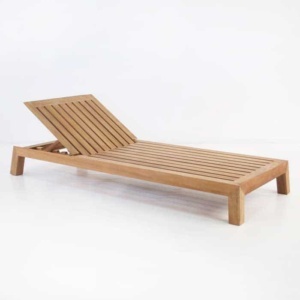 Our Luxe Outdoor Daybed (Black) reminiscent of an Hawaiian resort, so you can pop your feet up and take a load off in this supportive, stylish and subtle style of sun lounger.